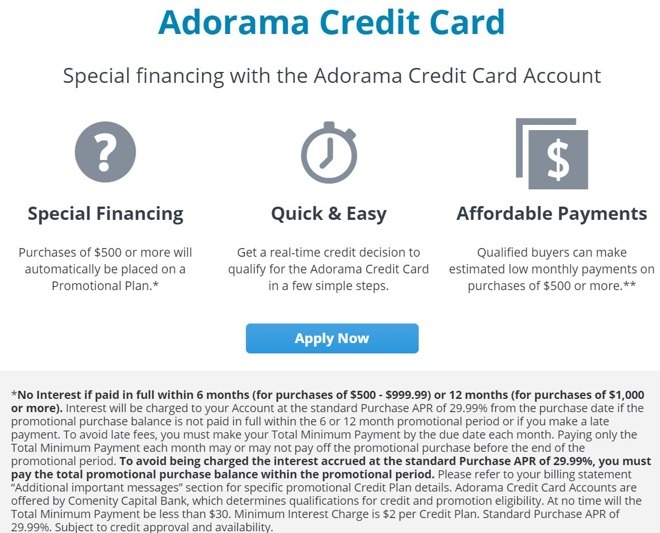 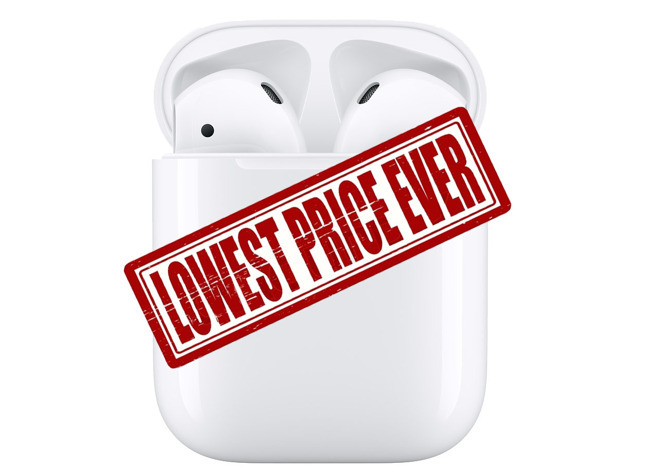 DEAL EXPIRED: Ringing in as the lowest price available from an Apple authorized reseller, according to our Headphones Price Guide, Adorama is offering AI readers an exclusive $24 discount on Apple AirPods with coupon code APINSIDER, bringing the price down to $135.00. 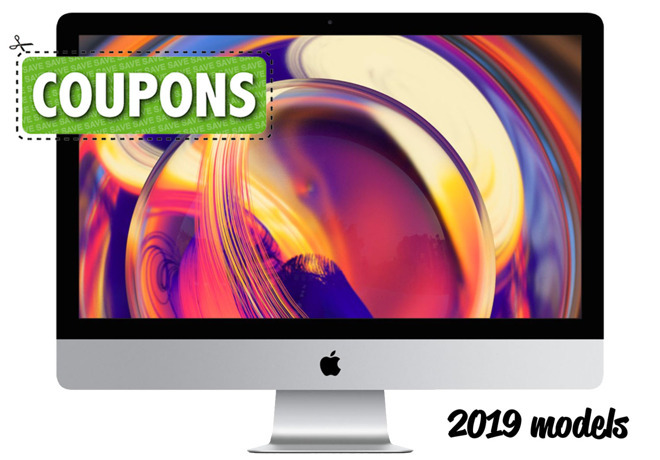 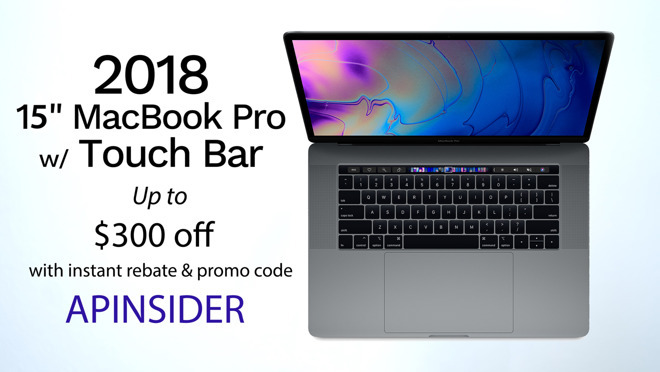 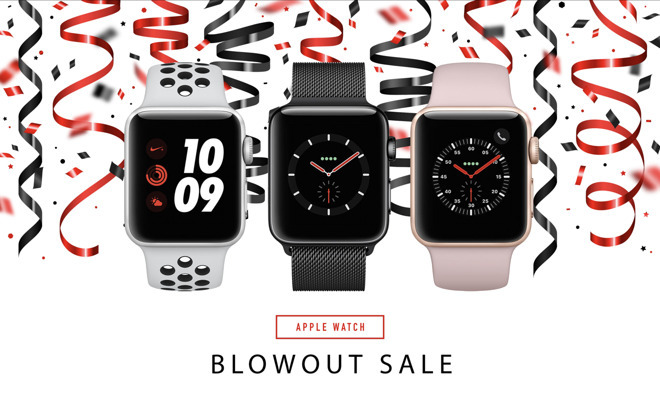 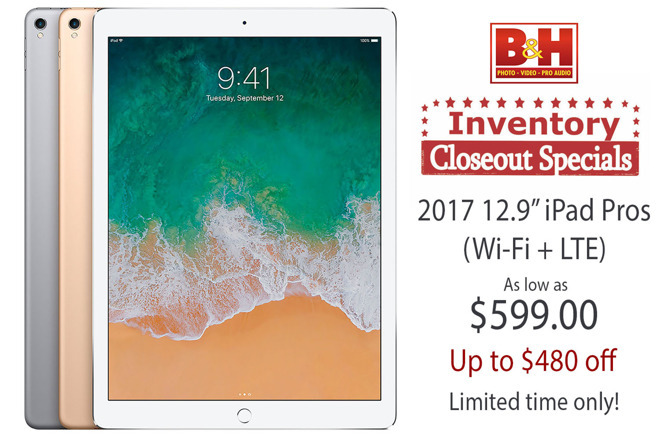 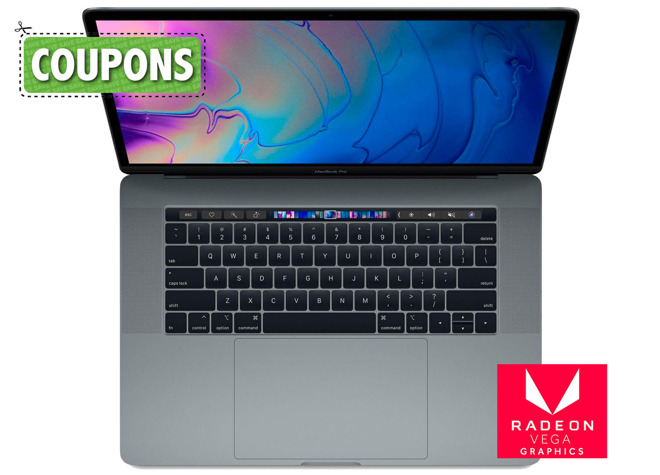 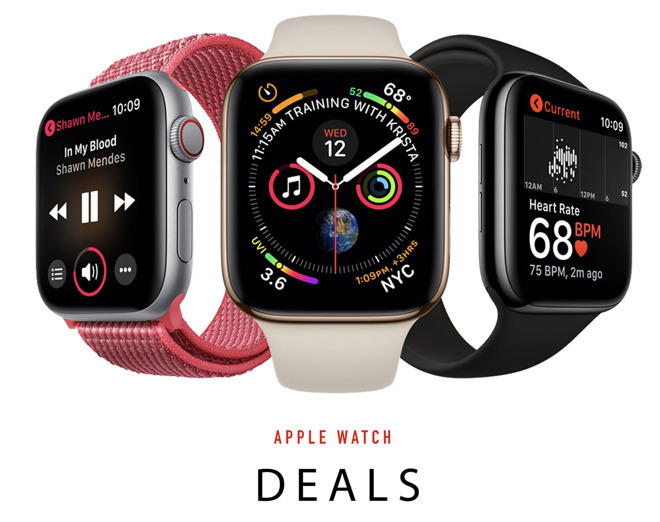 This deal is in addition to free shipping and no tax collected on orders shipped outside New York and New Jersey, making the exclusive price $37 cheaper on average compared to buying from the Apple Store, Verizon, AT&T, etc. 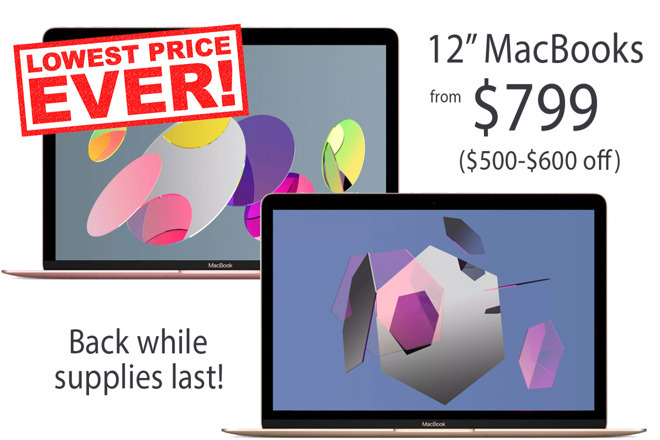 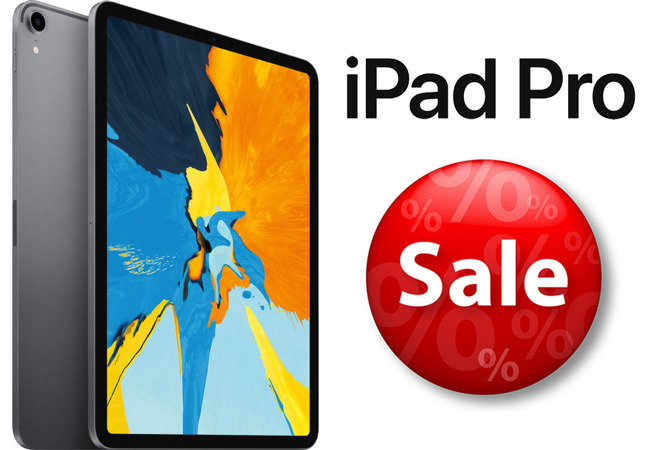 Offer ends at 11:59 p.m. Eastern on June 30. 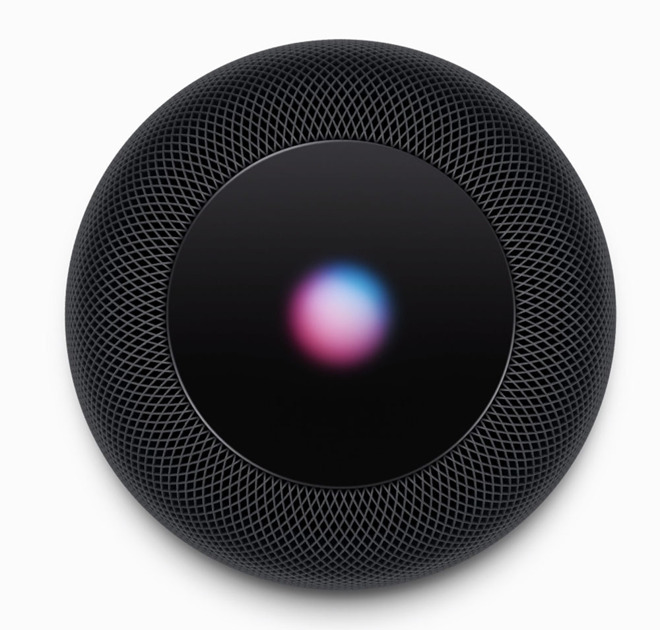 3) Add the AirPods to your cart anyway, and when you're done shopping, begin the checkout process.